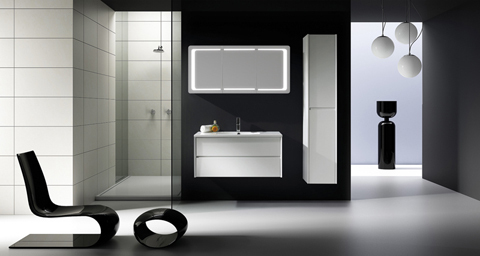 BECO International Ltd was founded in 1989 in Hong Kong and has established itself as a leading brand of sanitary ware, furniture and lifestyle products. Our product development team is constantly striving to improve our products in design and features to ensure that our product portfolio is always up to date and that we are able to offer the latest trends and technologies to our customers. Through constant effort, BECO International Ltd. has become a well-known brand, supplying its products to satisfied customers in more than 20 countries worldwide. Our customers are reputable DIY chain stores, wholesalers, distributors and stockists who are looking to complement their own production program with our products as well as real estate developers who are using BECO´s high quality products in their building projects. With offices in Hong Kong and Bejing, as well as service and distribution centers in Austria, the U.K. and Germany we can provide first class products and first class service at very competitive prices. The products shown on this website represent a limited selection of our product range in order to give the visitor a first impression of our innovative product design. However, we do have a wide range of other products and models available which are not shown. If you are looking for any wellness, sanitary, furniture or lifestyle product, please let us know your requirements and we will have the right product for you.